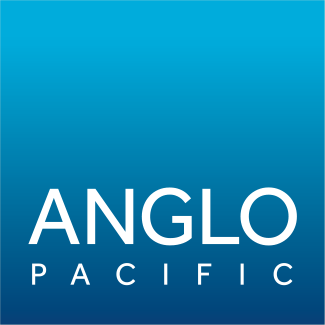 Anglo Pacific Group PLC (“Anglo Pacific”, the “Company” or the “Group”) (LSE: APF, TSX: APY), the London and Toronto listed royalty company, issues the following trading update for the period July 1, 2015 to November 25, 2015. Unless otherwise stated, all unaudited financial information is for the quarter ended September 30, 2015. “We are pleased to build on the half year performance and report a significant increase in royalty income compared to the third quarter of last year. The increase in the Group’s royalty income is largely due to the royalty income received from the Narrabri royalty, acquired in the first half of the year, and has been achieved in a period where commodity prices have remained under significant pressure. With longwall changeouts successfully completed at both Kestrel and Narrabri, we are expecting a strong finish to 2015. There have also been additional positive developments at our Narrabri and Salamanca royalties following the end of the quarter, which have the potential to significantly enhance our near term royalty flows.